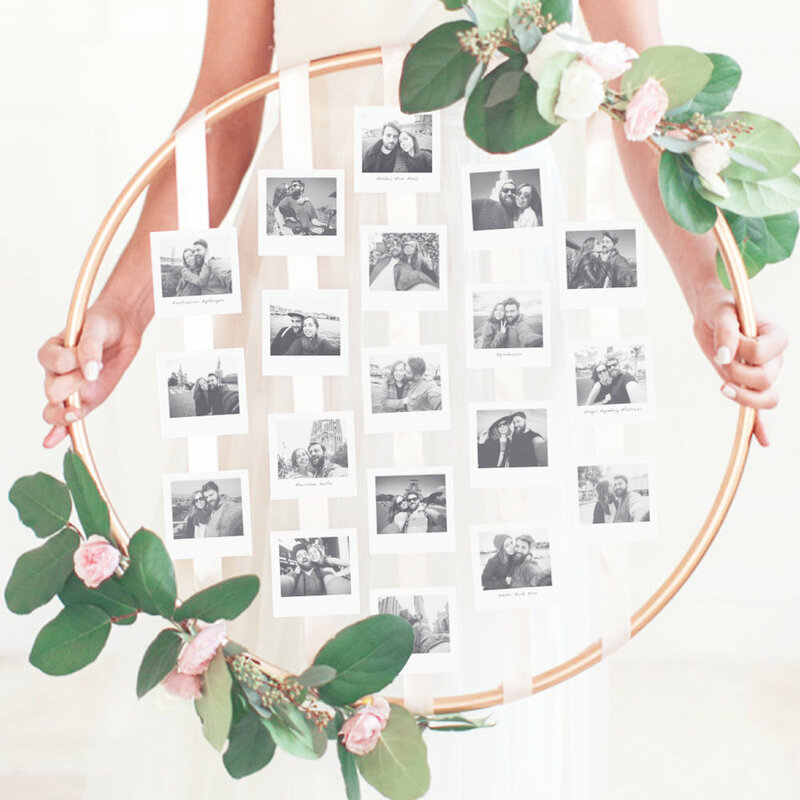 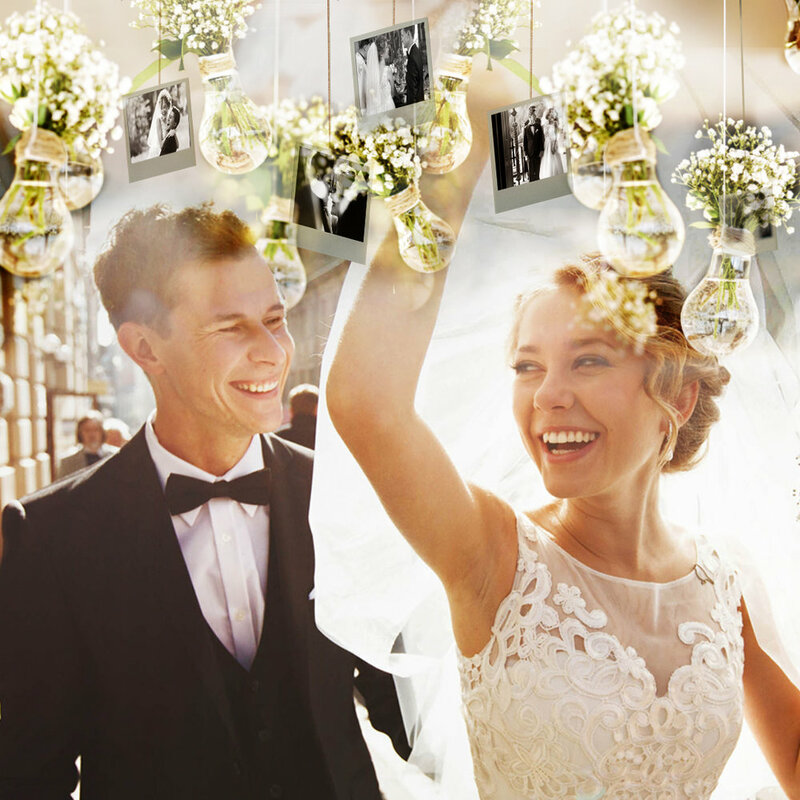 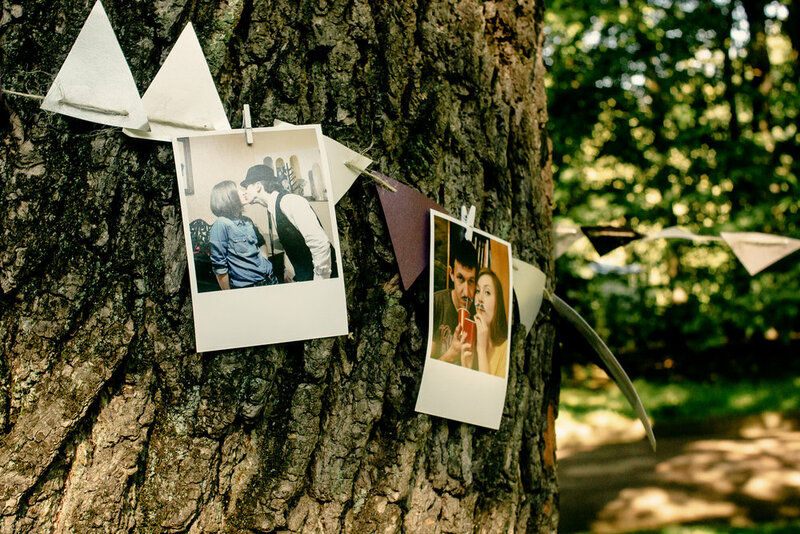 Couples are using photos more and more as a part of their wedding decor - whether to share precious memories with their guests, to honor loved ones, or to introduce the bridesmaids. 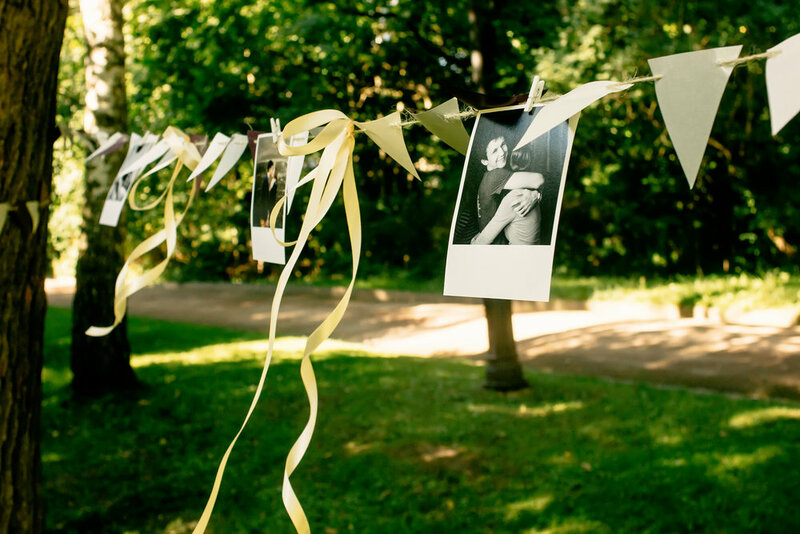 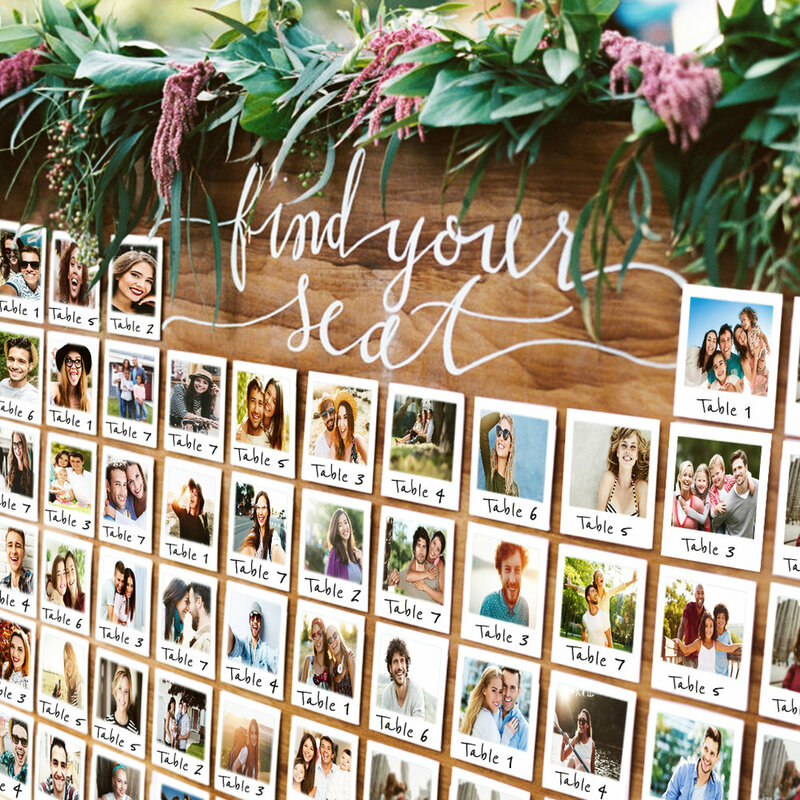 Photos are not only meaningful and entertaining, they make for great and affordable wedding decor too. 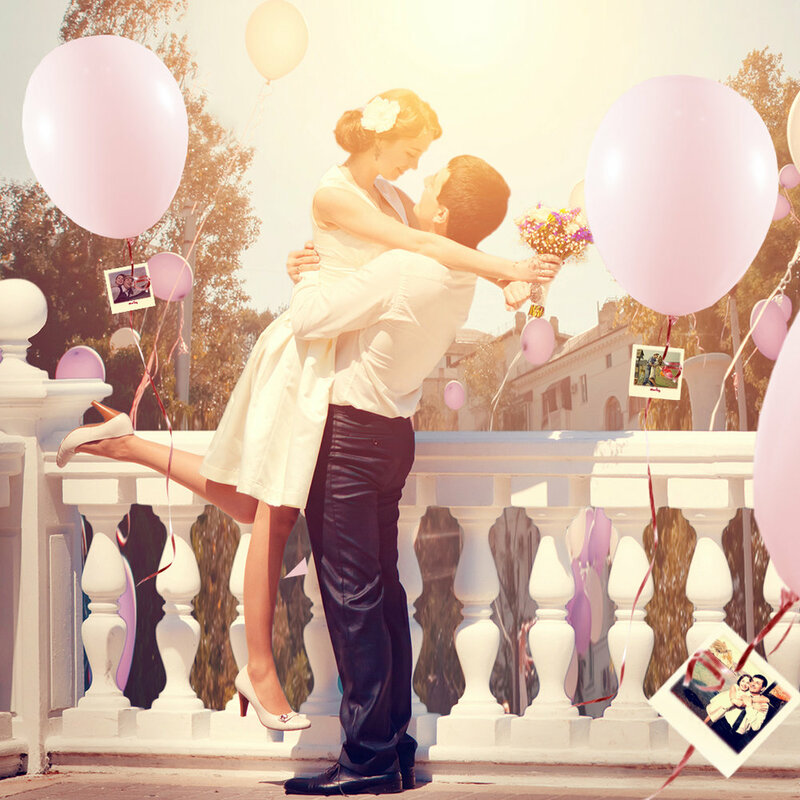 Want to get more info? 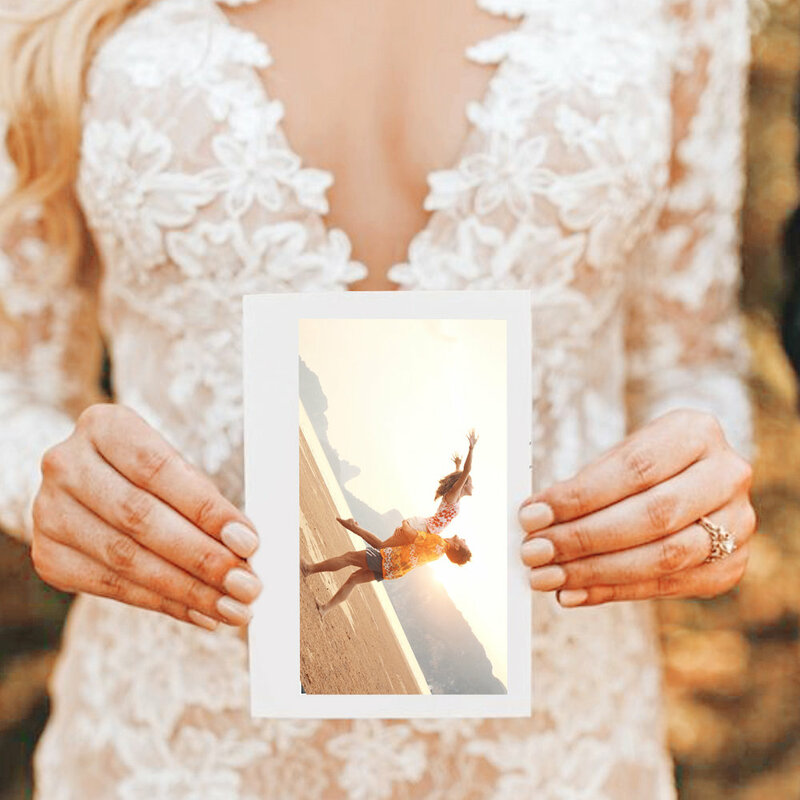 Just click a photo you're interested in!